Search all or one main campus library. Support for conducting health research. Search HSLIC journals by title. 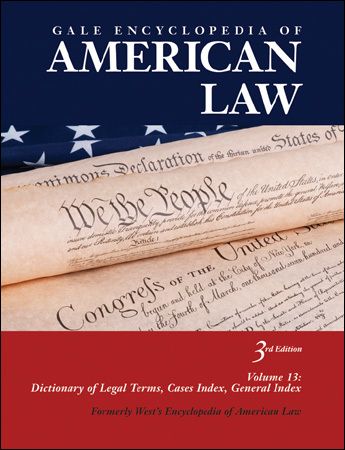 This guide is a starting point for research in New Mexico Law at the UNM Law Library. It includes both primary and secondary materials, in both print and electronic formats. If you have any questions, please contact the Law Library’s reference desk at (505) 277-0935 or at libref@law.unm.edu. This research guide contains links to a wide variety of information sources, some of which can be accessed by all researchers, free of charge. However, access rights will vary. Please see the icon located after each resource description for more information. If you are unable to access a resource due to these limitations, ask your local library about access options. Covers today's leading cases, major statutes, legal terms and concepts, notable persons involved with the law, and important documents. Includes topics such as the Americans with Disabilities Act, capital punishment, domestic violence, gay and lesbian rights, physician-assisted suicide and more. Free to New Mexico residents only. Provides current information on more than 5,000 legal topics. 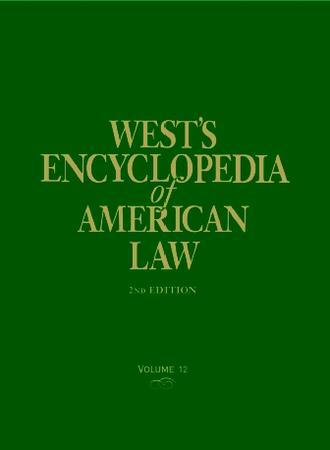 Includes completely revised articles covering important issues, biographies, definitions of legal terms and more. Covers such high-profile topics as the Americans with Disabilities Act, capital punishment, domestic violence, gay and lesbian rights, and physician-assisted suicide. Free to New Mexico residents only. American Law Sources Online provides comprehensive, uniform, and useful compilation of links to freely accessible online sources of law for the United States, Canada, and Mexico. This site contains additional links to sources of commentary and practice aids that are available without charge or available at a reasonable charge from governmental and nonprofit providers. 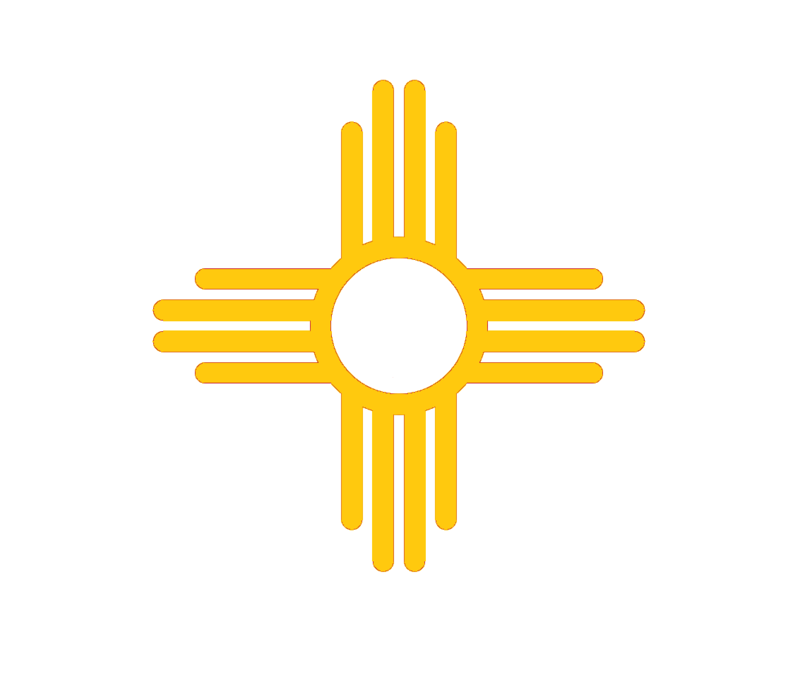 Legal research resource links as well as regularly updated information dealing with the Supreme Court of New Mexico.